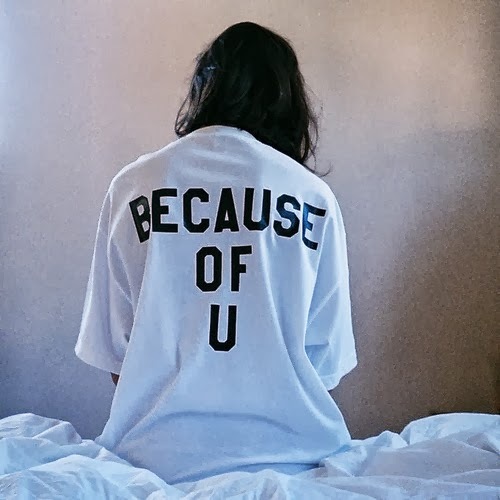 RL Grime - "Because of U"
RL Grime has quickly risen as one of the top producers in the trap and electronic world, especially when you see that his latest song "Because of U" is racking up the plays quickly. This is a solid listen as he makes a mix of trap and melodic elements, which you could call it melodic trap. You got to love this guy's music because he has shown time and time again that he can produce more than one style. Stream and download the song for free below.